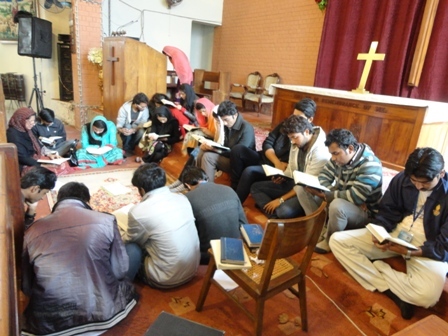 Christian Life Program organized Prayer Chain Day on 5 March 2014 in the FCC Chapel from 9:00 am to 5:00 pm. The day aimed to build a connection with God through our prayers and thank Him for all the blessings that he has given to the students through the Christian Life Program. More than 350 students and many faculty and staff members and ex-pats joined the group in the Chapel. The attendees shared their prayer requests. The students also stood together in praying for FCC and the country as well. 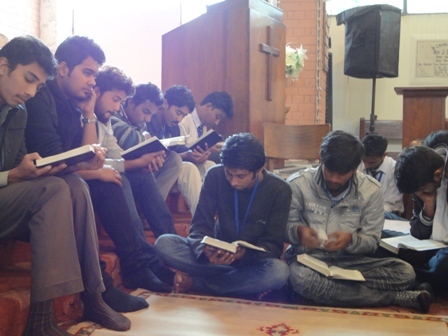 The students read through the Gospel of John during this time. 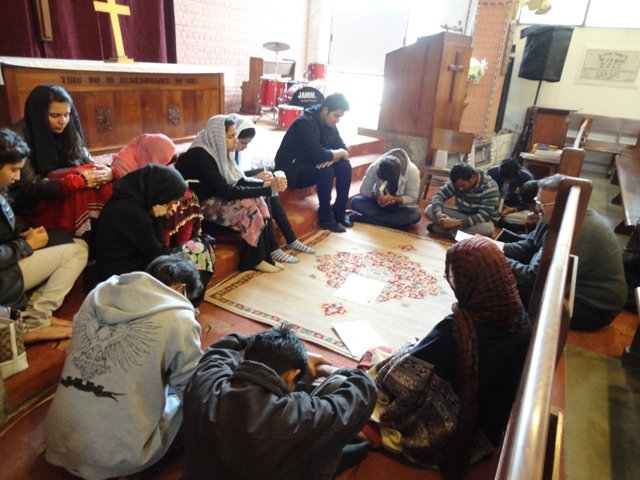 The students were blessed and encouraged by this Prayer Chain.